To serve the very best coffee, nothing can be left to chance. It requires attentive expertise from "plantation to cup." 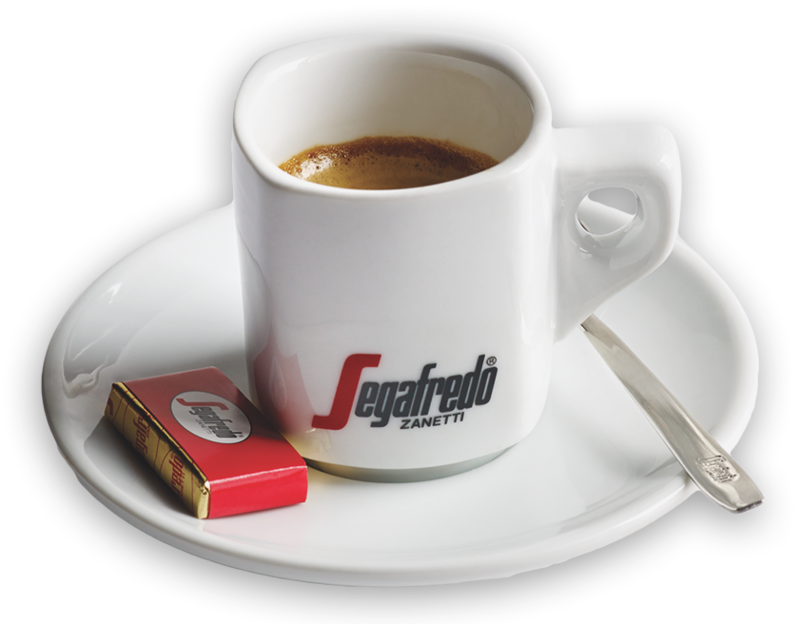 And even though every other coffee manufacturer outsources key steps in manufacturing coffee products, only Segafredo painstakingly manages every single moment. That's just one of the principles you'll discover that makes Segafredo so unique. BORN OF A TRUE PASSION. Our story covers three generations’ devotion to coffee—from grandfather, –to father, to son. The Zanetti coffee family has grown to 100 countries. First known for Italy's leading espresso coffee, our passion is to spread the love of coffee and its unique culture worldwide by serving the most exquisite coffee possible. To guarantee the absolute highest-quality products and services worldwide, we created Massimo Zanetti Beverage Group. It now includes a vast network of operations from procurement of raw materials to roasting, marketing and logistics, including Segafredo Cafes, sought out by coffee lovers worldwide. After perking coffee at home, consumers in the '80's discovered corner baristas. The third wave of coffee is offering great new growth for operators as consumers seek out European-style experiences. Segafredo is uniquely positioned to offer these exquisitely smooth, and deliciously complex blends. 80% of premium coffee drinkers are primed for a new experience. And fully nine in 10 say they’re looking for exceptionally smooth, and uniquely complex coffees. 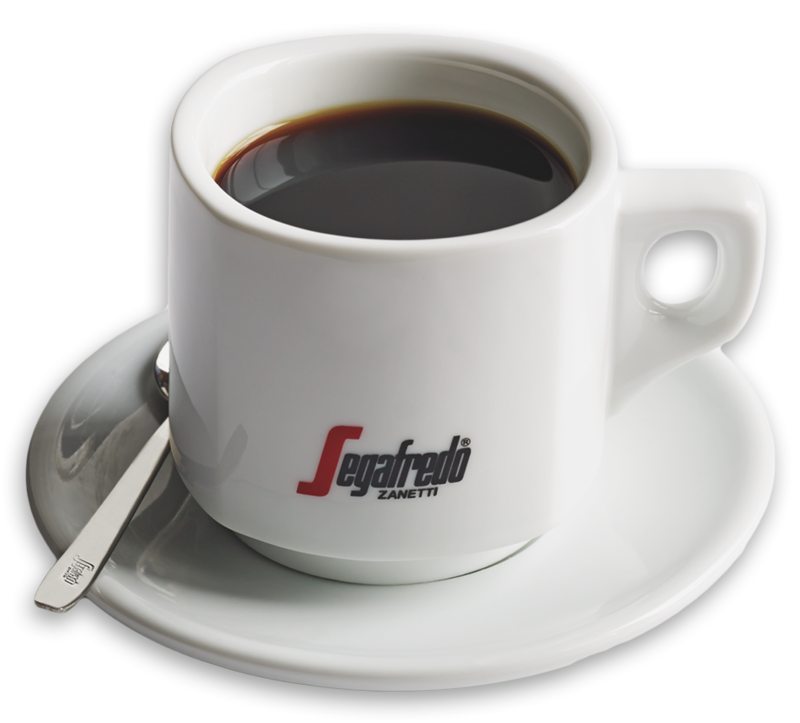 That's why Segafredo has mastered the craft coffee blends—Brillante®, Vivace, Enzo® and Espresso. Creating a memorable culinary experience is what it’s all about. But until recently, coffee like that was a unique discovery, offered by only the most passionate coffee roasters. Working with us, you’re now able to deliver the artisan coffee experience at the scale needed to reach new customers, build loyalty, and most importantly – grow your business. Your coffee program's success is our focus. Partnering together, we can tailor a coffee offering that's key to your business. Beyond our great blends, our coffee experitsie includes the very best equipment, training, marketing materials and profitable menuing customized for your operation.